In May, the state Public Service Commission denied the company's proposal to increase its electric energy purchase agreement with FirstEnergy company Mon Power from $34.25 per megawatt hour to $40 per megawatt hour, which would have bumped up customer rates, so it could have a better chance at staying open. 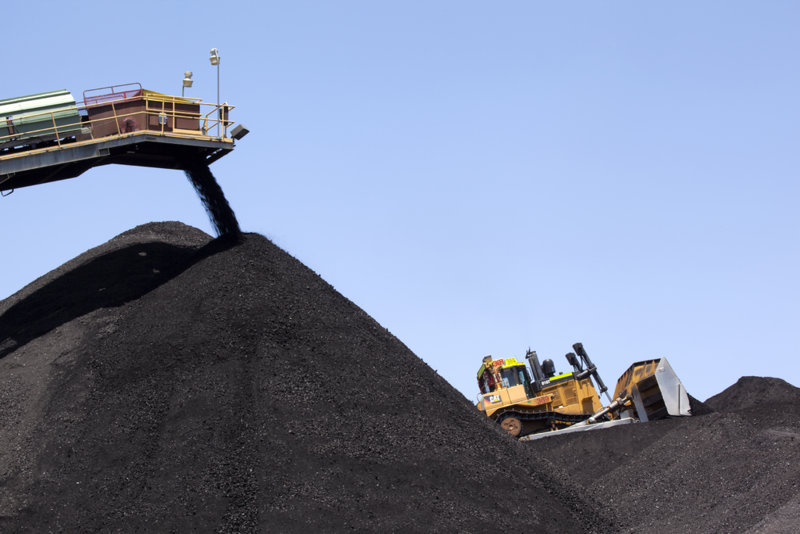 But the PSC kept the company's EEPA rate the same to allow American Bituminous an opportunity to continue operating while renegotiating its business structure. Environmental activists have appealed, saying the PSC's order contained "legal errors."